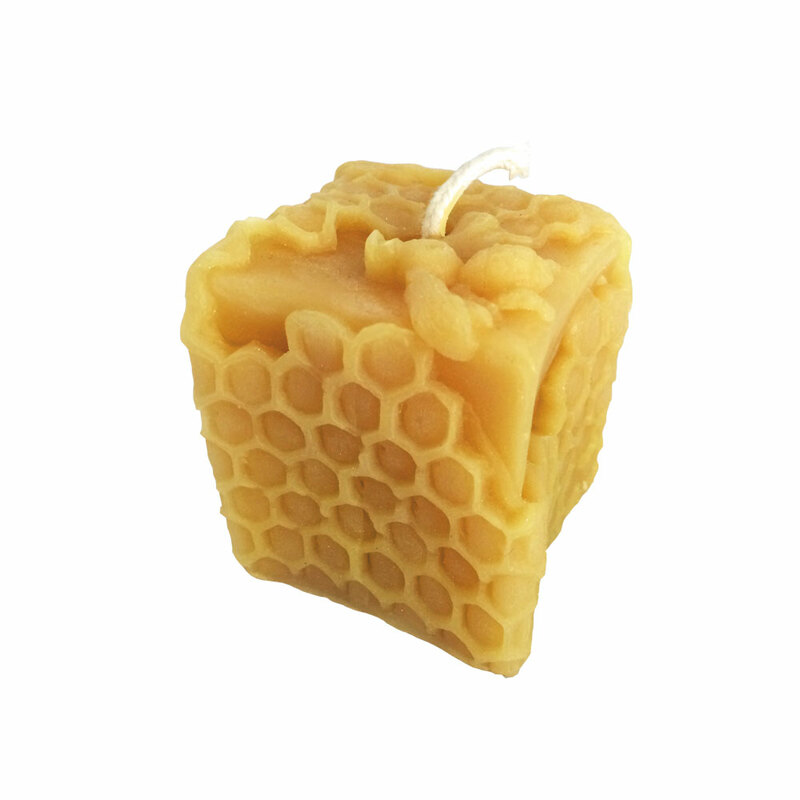 Our unique square skep beeswax votive candle is a perfect addition to your home decor. 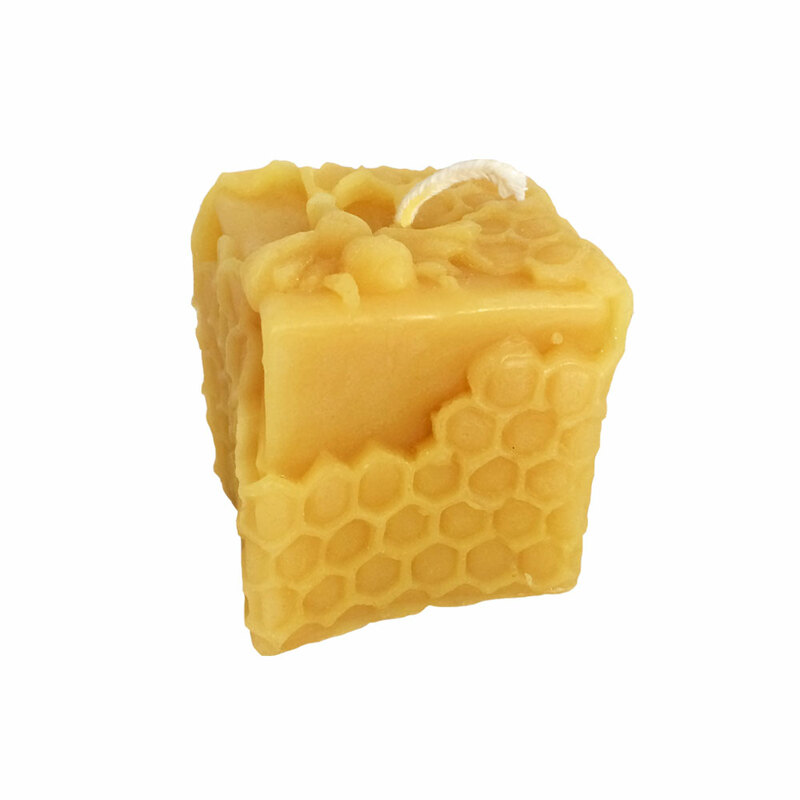 This specialty accent candle can add a rustic, southwestern, or cottage chic accent that will have guests asking " What is that". It's almost to beautiful to burn!